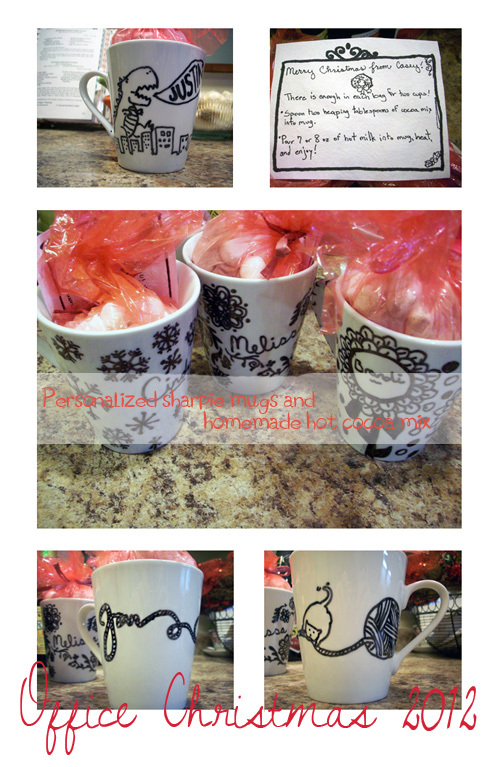 This entry was posted in home, Uncategorized and tagged Christmas, crafts, diy, sharpie mugs by Casey. Bookmark the permalink. Can I come work there in time to get one of these? Thank you Casey..I love mine!!! I love this Casey!!! They are awesome! !